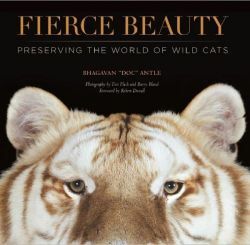 Save the Tiger, Save the World. 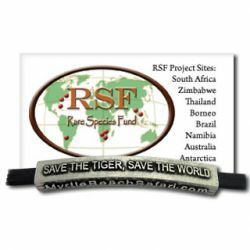 This beautiful long curved bead bracelet features the logo "Save the Tiger, Save the World." 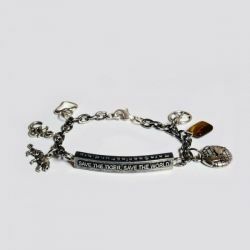 A deluxe version of our original bracelet, with six additional charms. 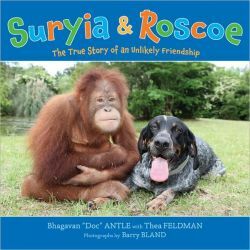 A great gift for any animal lover or friend!